Reading schematics is just a matter of recognizing the symbols and see how they connect. A symbol usually represents a part. Except for the ground and VCC symbols which just means connection to supply power. 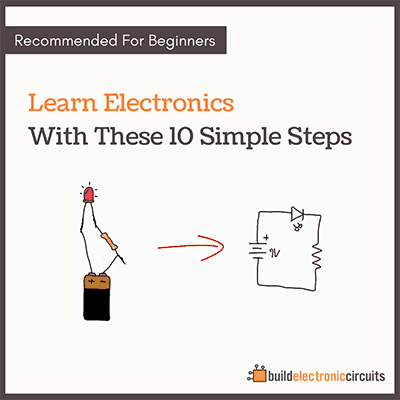 Here are 5 cool circuit ideas for your next project. It feels so good to make cool stuff. So here is some inspiration for you to start building your next project. 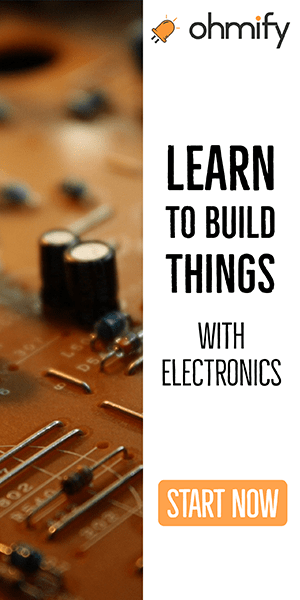 Making a cheap PCB is easier than you think. 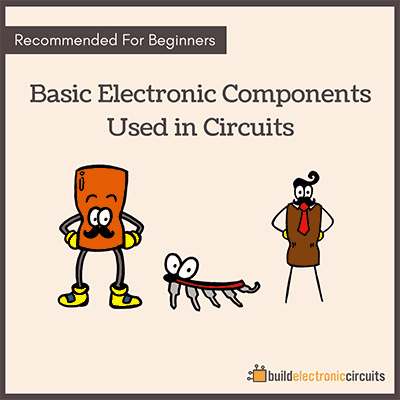 Here is short summary of how to create your layout and a list of some PCB manufacturers that you can choose from to get your circuit board manufactured. Here are some simple PCB design guidelines that can help you create better board layouts.